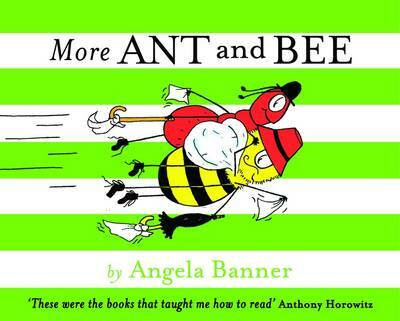 The much-loved Ant and Bee are back! 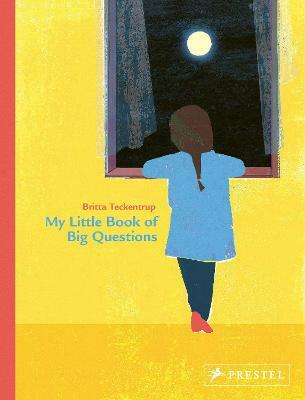 More Ant and Bee is another alphabetical story in which the dynamic duo fly off to Asia, introducing children to longer words along the way. 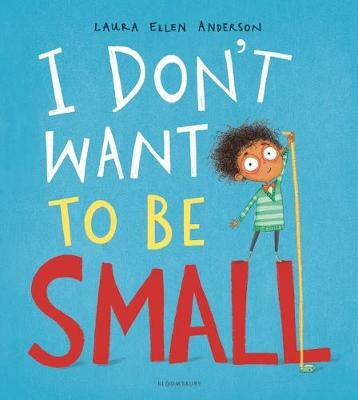 These delightful and much-loved characters are instantly recognisable to many parents and grandparents today. 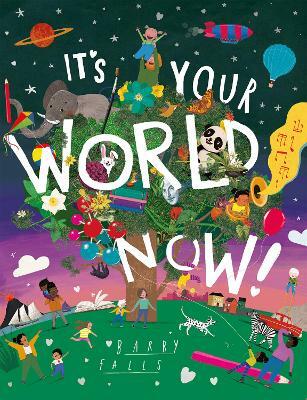 Ant and Bee teach children to read via word recognition and encourage story sharing with siblings and parents. 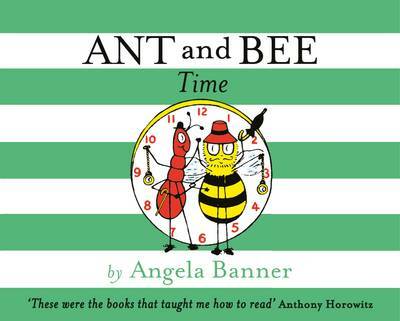 First published in 1950, Ant and Bee were in print for over 40 years. 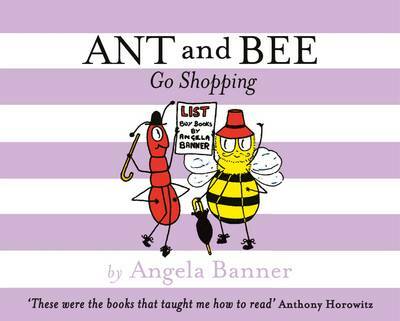 Angela Banner first wrote Ant and Bee as a way to teach her son how to read. The first book in the series was published in 1950. 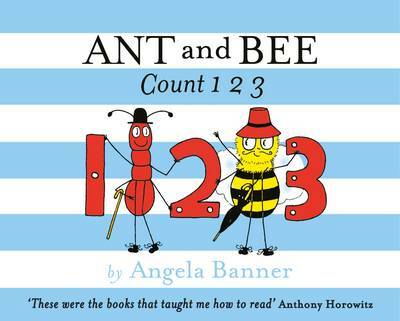 Since then, Angela has written & illustrated 22 Ant and Bee books.